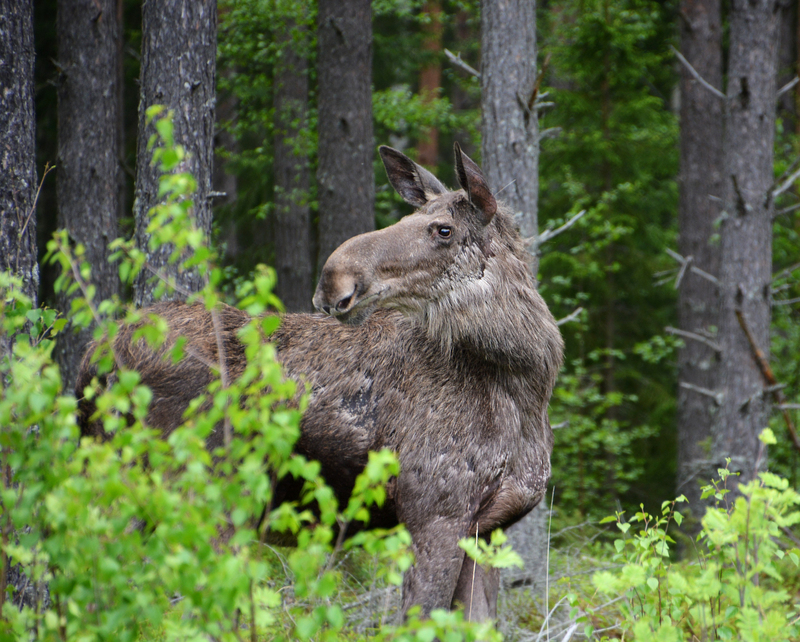 The pasture is located in Alfta Finnskog, close to the small village of Skräddrarbo, and will offer you peace, serenity and closeness to nature that will give you a unique experience. 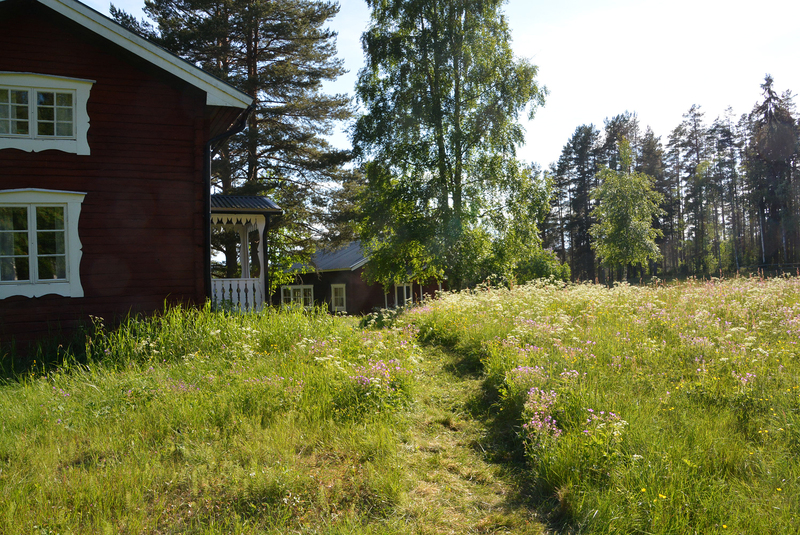 Per-Ols mountain pasture holds two cottages with a total of seven beds, as well as a separate sauna building. 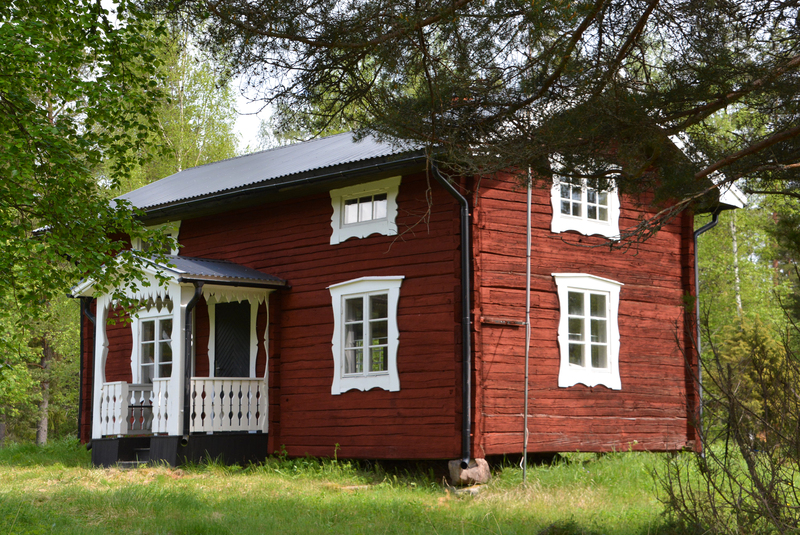 The oldest cottage, Vallstugan, with it’s rustique charm has five beds on the top floor and a fully functioning kitchen along with a smaller living room in which you can enjoy a fireplace on ground level. The rebuilt barn, ”Storstugan”, is more modern in it’s expression. 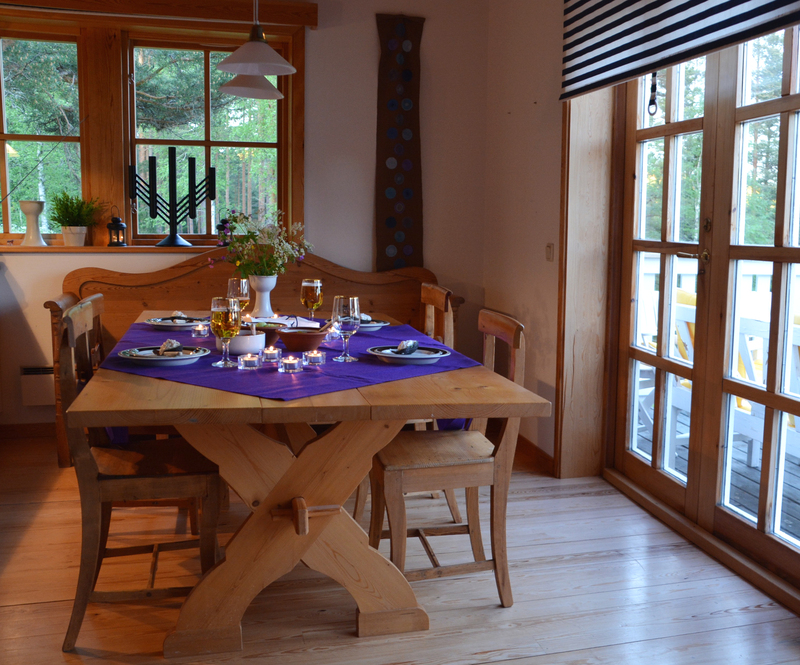 The up-to- date kitchen and the big eating area from which you can enter a generously sized porch overlooking the small woodland lake and the blue mountains is the heart of Per-Ols Fäbodar. Storstugan is also where you find the bathroom with shower. 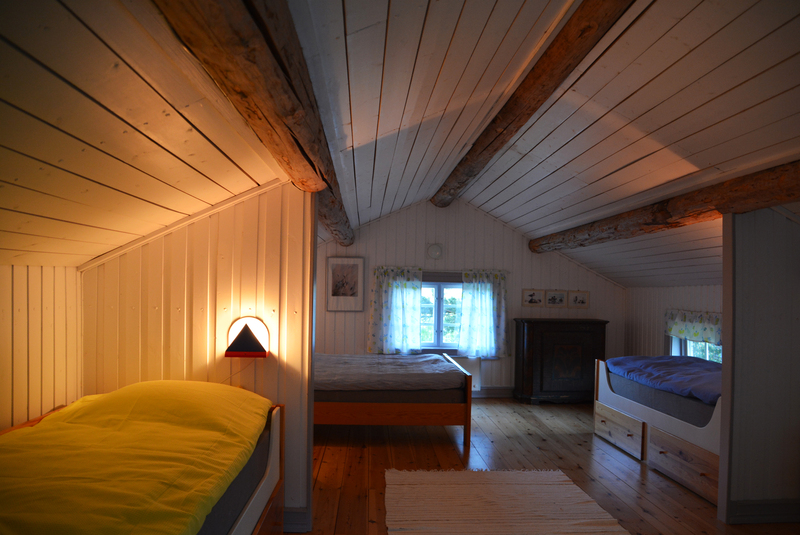 In the upstairs loft two separate beds share the cosy space under the leaning ceiling. 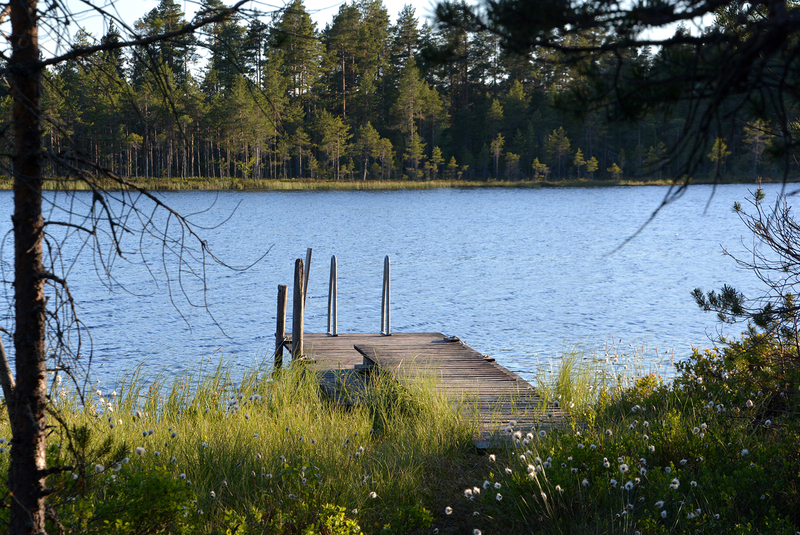 Down by the woodland lake you can heat the sauna with complementary firewood. 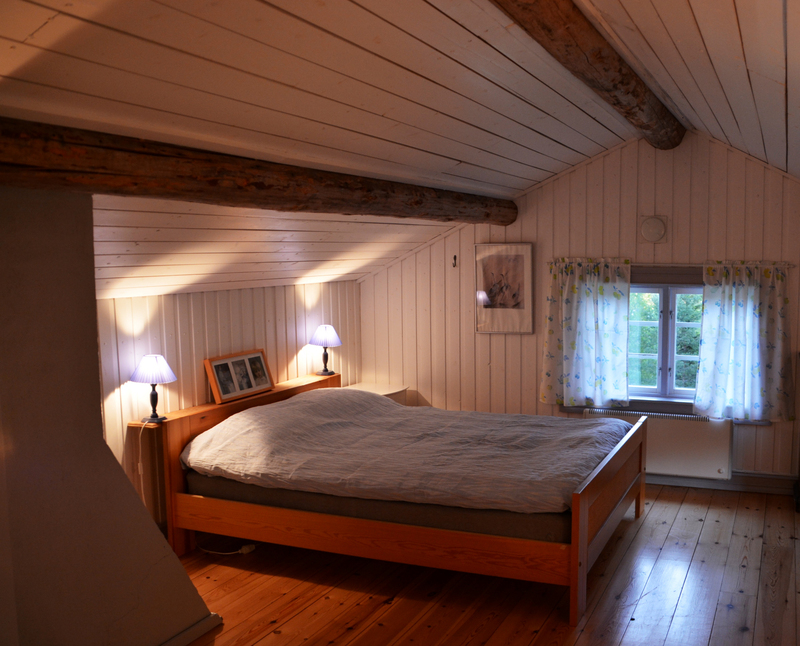 Along with sauna the building offers a laundry room and a generous relaxing area. We are convinced this is a place where you will spend many hours in conversation about the day’s experiences and those you will have next. If you feel that you need to have a break from the heat you can always have a dip in the lake from the jetty. The lake is not completely private as it’s home of a family of loon birds. They will gracefully glide on the surface and occasionally disappear in the deep in search for food. Occasionally they will sing for you and fill the valley with an almost magical ambiance. An experience worth visiting for in itself. By walking distance from Per-Ols Fäbodar is a bigger lake, Mållången, with it’s beautiful bathing site and delightful beach (Esa-näset). Mållången offers good fishing opportunities.  In Edsbyn which is the closest population centre (24 km away) there are restaurants, a bath house, systembolag (for buying alcohol), a library, shopping opportunities and more. 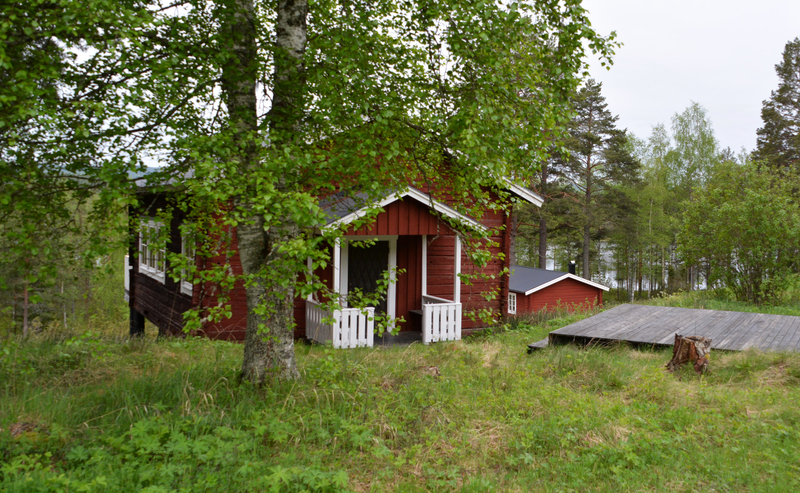 A tourist information centre is located at Ol-Anders Hälsinggård in the neighbouring village of Alfta. A good place to visit for learning more about the local history and seeing the famous world heritage buildings of the area.